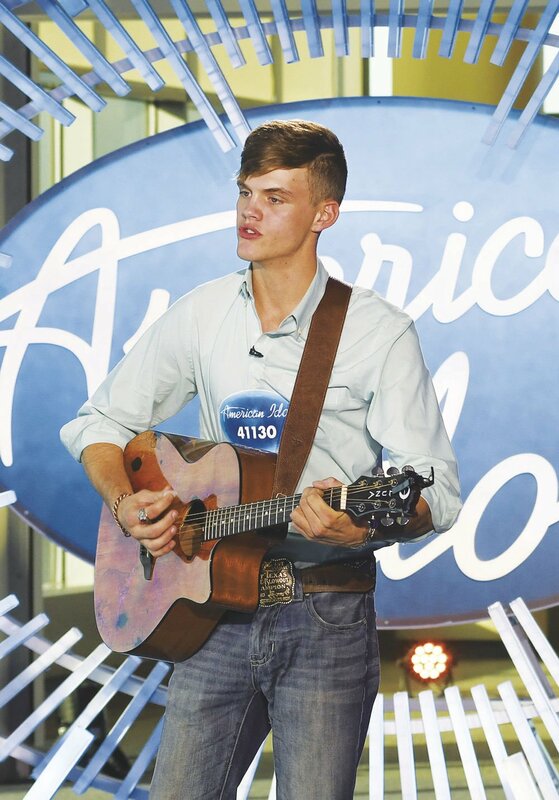 Colby Swift, a 2018 graduate of Tidehaven High School, was awarded a golden ticket to Hollywood during Sunday’s auditions of ABC’s American Idol television show. Swift’s audition performance was highlighted during Sunday’s show. It showed the Midfield resident at home on the farm as he told the story of his life up until now. The story touched the heart of viewers but it was Swift’s down-home country sound that touched the hearts of Lionel Richie, Katy Perry and Luke Bryan and they unanimously passed Swift to the next round of the television show by advancing him to the Hollywood auditions where the group is paired down before the live shows begin. Swift said the thought of becoming a professional singer has crossed his mind for some time recently. Swift said at the urging of his sister, he decided to audition for American Idol. The 2018 graduate of Tidehaven never thought he would be on national television and giving the American public a chance to see him on this scale.